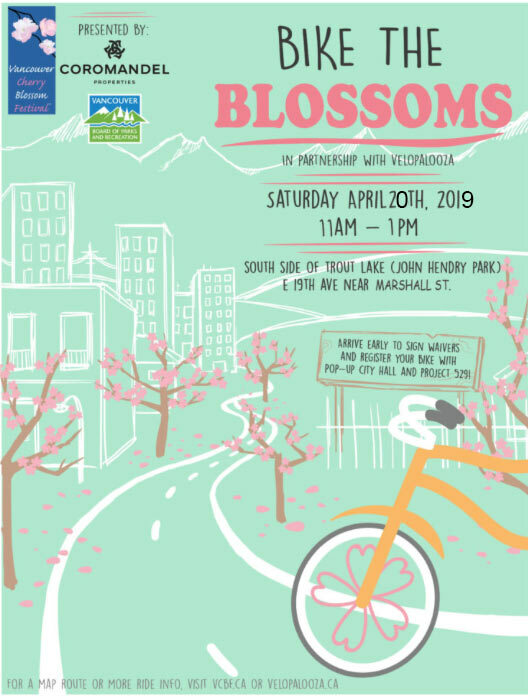 Bike The Blossoms – 20 Apr 2019 – Let's Go Biking! 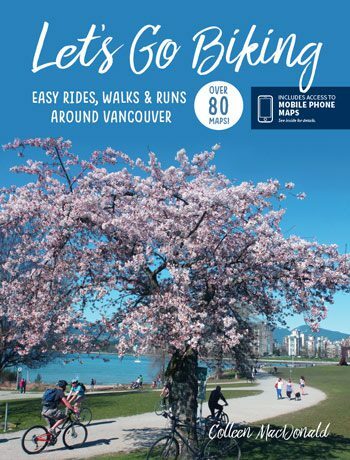 Bike The Blossoms – 20 Apr 2019 – Let's Go Biking! This year Pop-Up City Hall and Project 529 will be on-site to help participants with anti-bike-theft measures, making it harder for thieves to steal your bikes and easier to get them back if stolen! Please come with your bike’s serial number and the OS/Android app already downloaded to your phone for a quick and easy process! Click here for more info or see this. 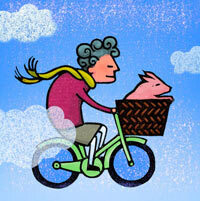 If you would like to join in on the ride, but don’t own a bike, no worries! 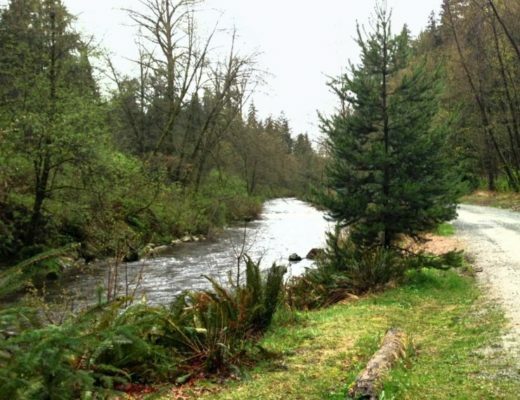 You can sign up with MOBI for the day (24hr pass) online, grab a bike from a local station and ride to the lake and just pay the overage fees $5 per 30 mins, cheaper than a bike shop if you just want a bike for 2-3hrs. 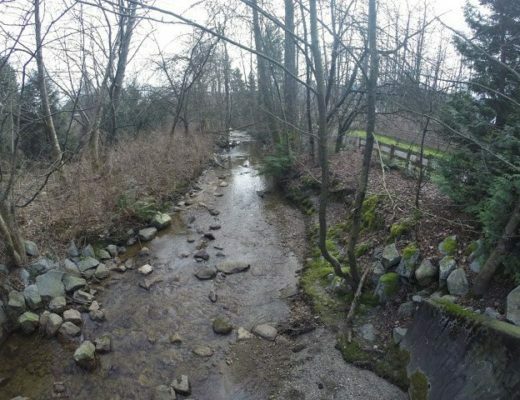 Closest stations are close by Commercial drive skytrain, there are 2 within a block! Please also remember that safety comes first and wear your helmet while riding your bikes.